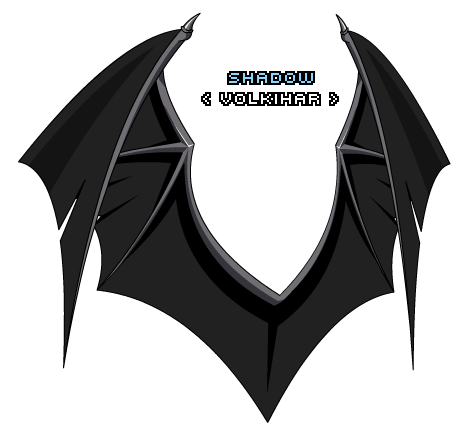 Description: A pair of dark, leathery wings sprout from your back. Are you a bat, dragon or some form of demon? Note: Also see Wings of Dark Sorrow.